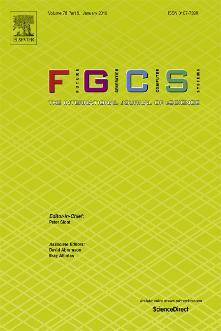 Special Issue on "New Computing Paradigms of Stream Data Mining and Optimization in Non-Stationary Environments" to be published by Future Generation Computer Systems (JCR: 3.997). Virtual Special Issue on "New Paradigms, Trends and Applications of Machine Learning and Soft Computing in Cyber-Physical Systems" to be published by Applied Soft Computing (JCR: 3.541). Submission deadline: December 31st, 2018.